Thirty years ago, PreK-12 teachers could easily find the majority of their instructional materials in print textbooks. Now many schools are looking for alternatives to traditional print textbooks. Could OER be the best alternative for your school? 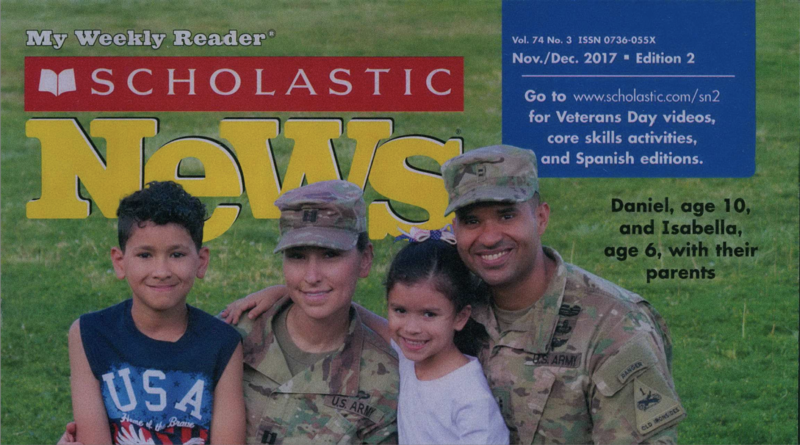 If you need instructional materials to support Veterans Day observances, you'll find everything you need in two easy steps with INFOhio. Access to quality open education resources (OER) is now easier for Ohio educators and students. In a partnership announced today, INFOhio will provide school districts with access to the Knovation Content Collection, using its full array of digital library applications. Finding professionally-evaluated, standards-aligned, free online resources just got easier for Ohio teachers. INFOhio is providing all Ohio PreK-12 schools with access to the Knovation Content Collection through INFOhio’s Educator Tools. This Teach With INFOhio blog post was originally published on September 19, 2017. 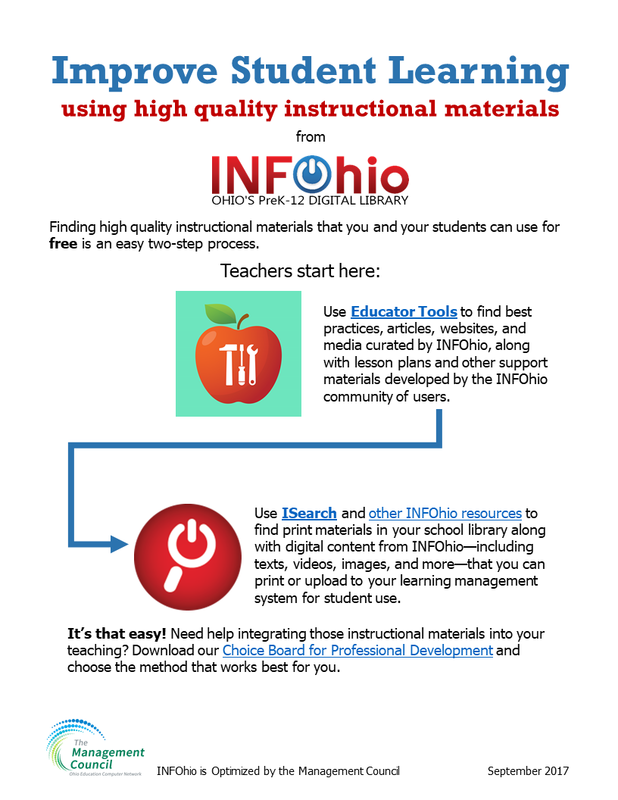 We're re-posting it with updated information on INFOhio's Educator Tools.